The Udawattakelle Sanctuary is the only forest reserve in the central province of Kandy and is a paradise for bird enthusiasts and botany lovers. The present-day sanctuary used to be a pleasure garden for the kings during the ancient times and was forbidden to the public. Due to this, it was named the “Forbidden Forest” by the locals. However, during the colonial era, it was seized, and the forest deteriorated due to human activities and woodcutting and was, therefore, was designated as a reserve in 1856 and a sanctuary in 1938. It is home to three Buddhist forest monasteries and is situated right in the pulse of the city amidst many accommodation options like Hotel Topaz, known to be the best hotel in Kandy. 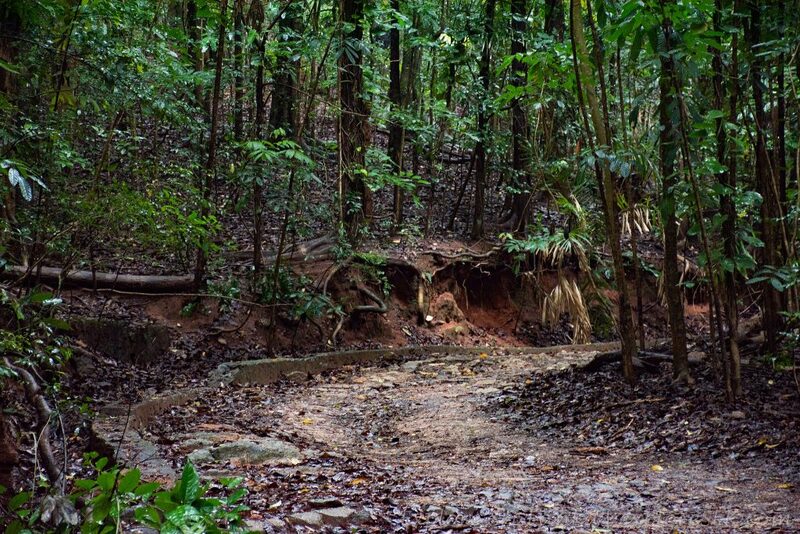 The forest is a 20-minute walk from Dalada Maligawa which is also known as the Temple of the Tooth. An entrance fee of about $3 will be charged from foreigners. The forest has three layers; an emergent, canopy and an understory and is home to more than a 100 of plant, tree, shrub and herb species. With about 80 different species of birds recorded, this is a popular birdwatching site. You’ll come across the yellow-fronted barbet and Layard’s parakeet, among many others that are endemic species. Previous Post The town of Beruwala – A mesmerizing place of its own! Next Post Your shopping guide in Singapore – the shopaholics dream holiday!